Once again, one of my favourite brands invited my for an evening at their headquarter in Brussels. 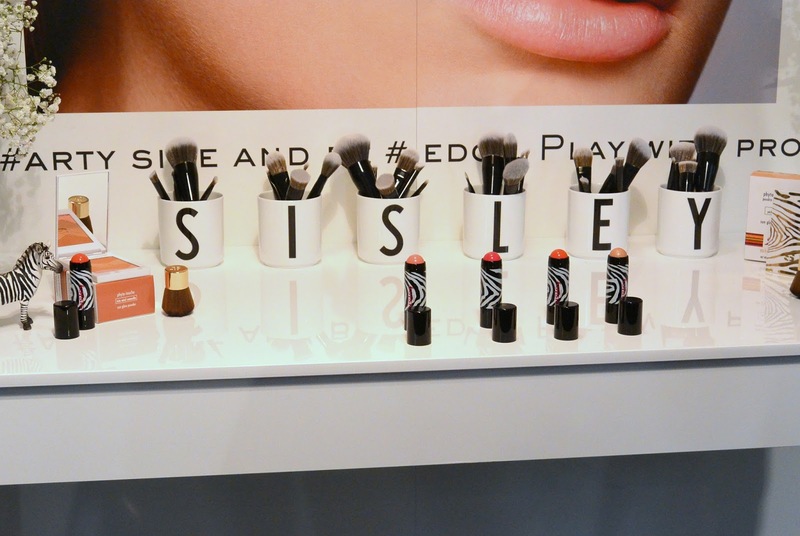 Discover in this post everything about the new Sisley products. 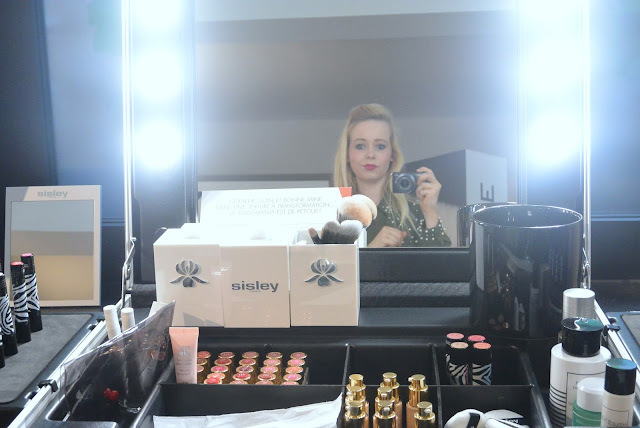 I stepped in at the Sisley office and I immediately got a Sisley-makeover. Ready to discover the new Sisley products and feel their awesomeness on my skin. Colorful as a cream blush, soft as a powder blush. Discover Phyto-Blush Twist by Sisley. This is the first cream blush that I actually like. Most of the cream blushes dry up in stains so I wasn't to keen on this release. Sisleys makeup artist explained me that this isn't just any cream blush. 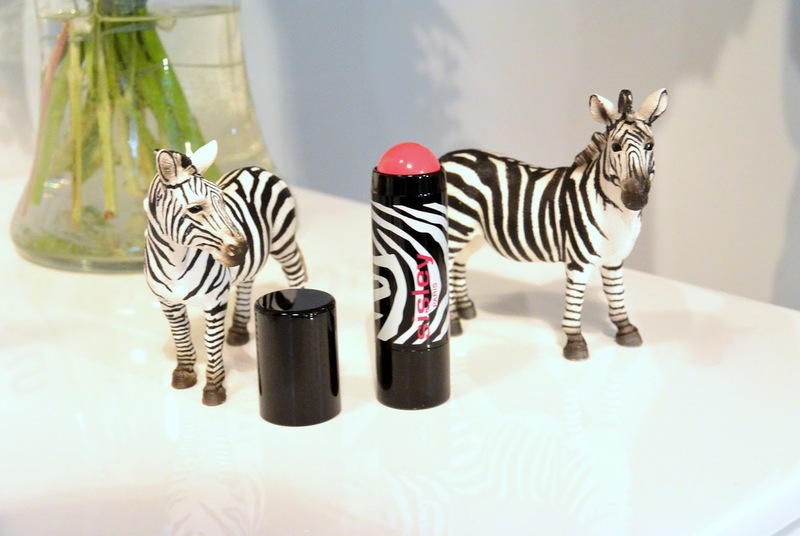 Sisley Phyto-Blush Twist needs to be applied as a cream blush, then you can work the blush and smudge it out. When you're done doing that, the powder already feels like a powder on your cheek and it looks amazing and healthy! - Petal : a fresh and soft pink color. - Glow : Make your skin shine again with this lovely color. You can also use it as a highlighter. This powder is an absolute musthave for every makeup lover! 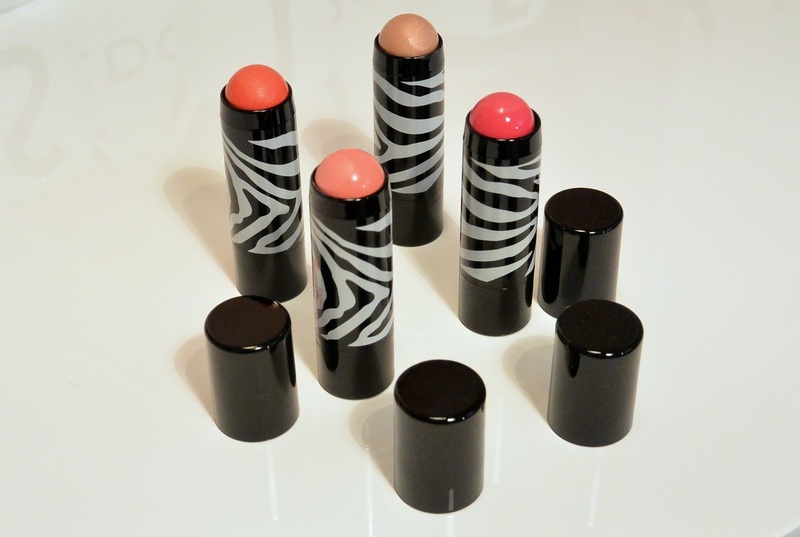 This is a highlight, contour, blush,... all in one! 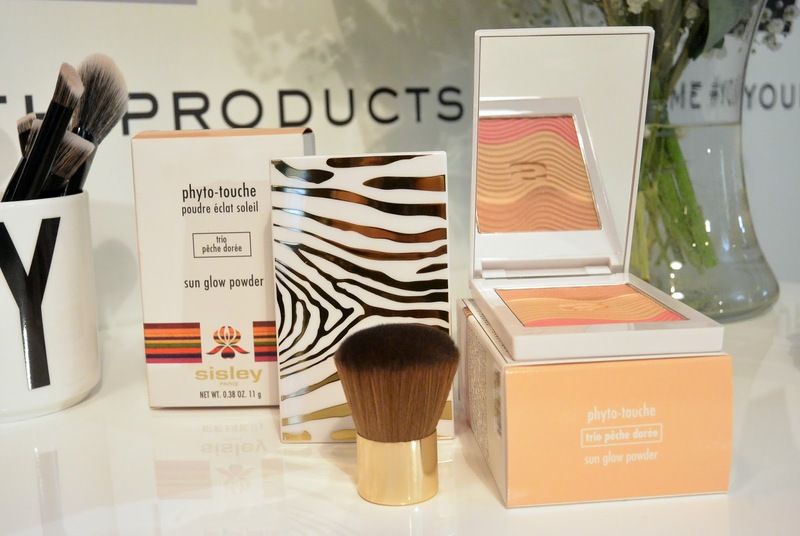 With this powder you give your skin a healthy glow for a perfect look. But as you know Sisley, this is not just a powder like any other powders. 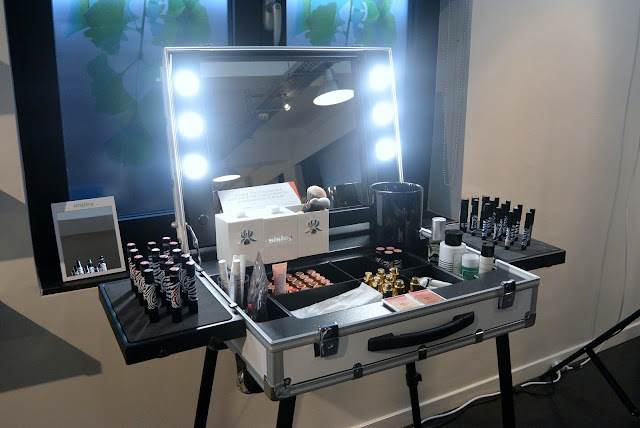 This is makeup that conbines Sisleys knowledge of skincare. The powder contains Camelia oil and Karité butter to nourish your skin. This trio is available in two colors : Trio Miel Cannelle and Trio Pêche Dorée. On this event, they also told me everything about the new Izia perfume. 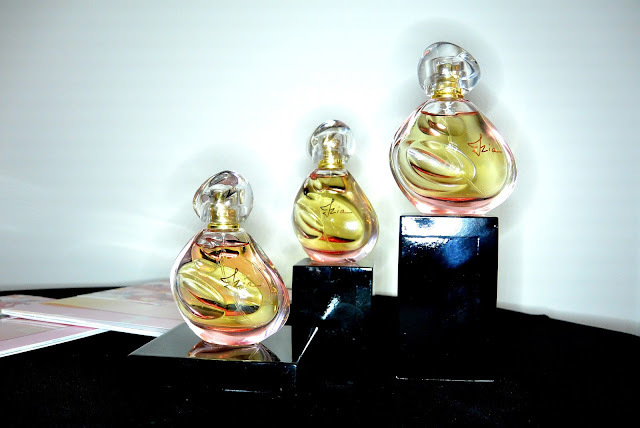 I told you guys everything you need to know about this perfume in this post . What do you think about this new releases by Sisley? 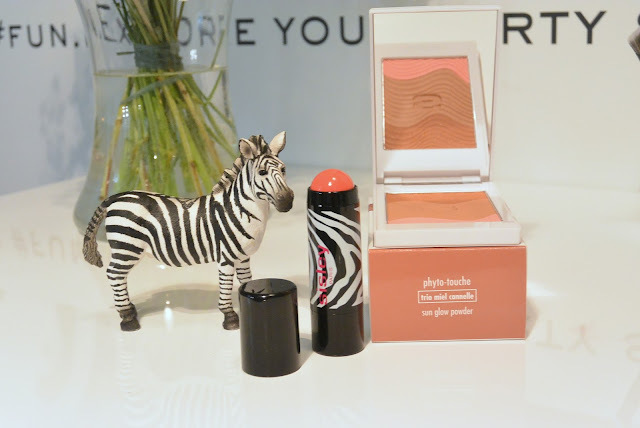 The Phyto-Blush Twist blushes look great, I love cream to powder products! So cool to combine makeup and skincare!